The first architectural & interior design practice in Hong Kong to attain BEAM Plus Interiors Platinum rating (HKGBC). 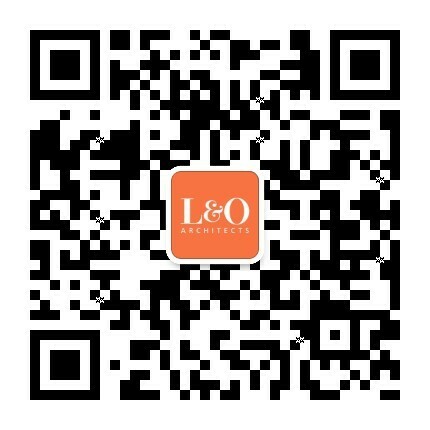 Founded in Hong Kong in 1874, Leigh & Orange (L&O) has continued to thrive as a significant force in the markets it serves for nearly a century and a half by providing its clients with a consistent focus on quality. With an unsurpassed depth of experience in a wide variety of building types, the firm prides itself on balancing knowledge and innovation, attuned to every client’s specific needs. Over the decades, there are few project types that Leigh & Orange has not encountered – and mastered. The firm’s broad oeuvre includes commercial and retail developments, theme parks, recreational and hospitality facilities, medical, laboratory and health services buildings, business parks, computer and digital technology centres, sports, equestrian and veterinary facilities, private clubs and residences, transportation facilities and infrastructure, education buildings, interiors, and master-planning schemes. Indeed, the firm is rarely approached with a commission type that it has not previously dealt with and/or evolved a speciality in. This unique inheritance of experience feeds back into new work as the intellectual foundation of fresh conceptual thinking in a continuous virtual loop. The practice, which operates throughout China, Hong Kong, and the Middle East, is certified under ISO 9001, ISO 14001 and ISO 45001. Leigh & Orange operates an integrated quality management system covering building quality, environment, and safety. Leigh & Orange’s responsibility towards the planet is second only to its responsibility towards the clients. The practice marries an innovative design approach with the latest intelligent building ideas and wherever possible, advanced thinking in sustainability, energy conservation and the creation of architecture with a minimal environmental footprint.